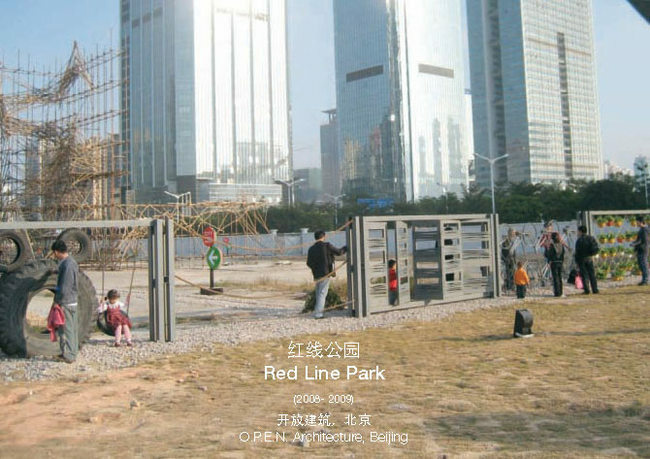 The Red-Line Park project (RLP) is conceived as a critique to the current Chinese urban condition that we call Urban Suburbia. The city fabric is severely fragmented by large developments in the fashion of gated communities. While sizes of average apartments increase rapidly, shared public spaces are squeezed to minimum. 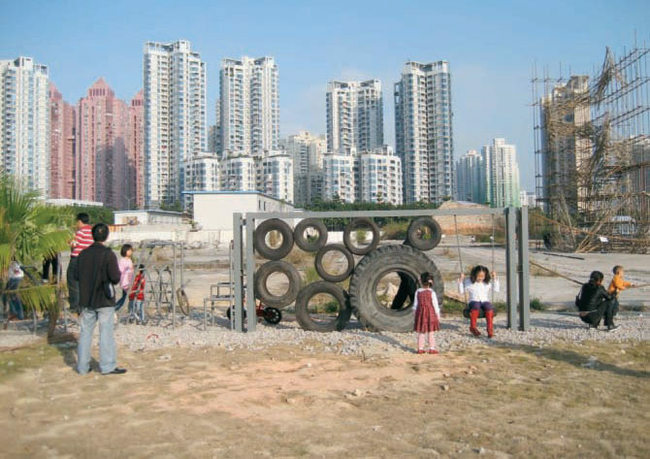 Red-Line is the literal translation of property line in the context of land usage, on which stand gated communities' boundary walls, the signifier of the divide between the private and the public. 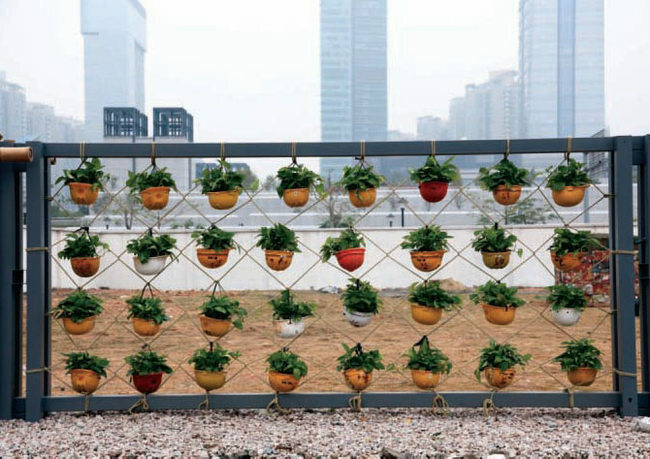 By way of grassroots initiatives, current walls can be replaced by RLP Units, and eventually transformed into a system of linear public parks. 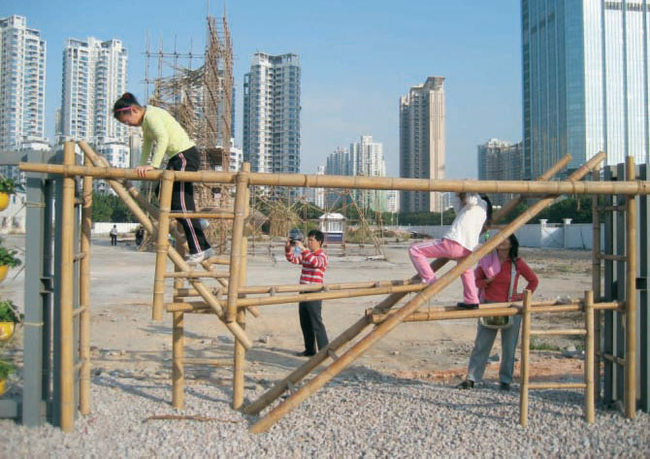 While occupying zero square feet in urban scale, RLP provides spaces for landscaping, resting, playing, exercising, socializing, gathering and even gardening. Eventually, RLP will see the demise of the walls and make it possible for reconnecting the once segregated city into a synthetic whole. Li Hu, born in 1973, received his BArch from Tsinghua University in Beijing and MArch from Rice University in Houston. He joined Steven Holl Architects in 2000 and became a partner in 2005. Since 2006, he has been leading SHA's Beijing office and projects throughout Asia. 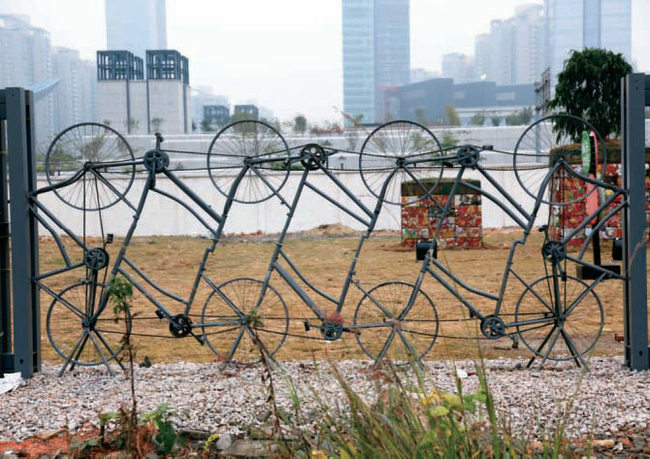 His major work includes Beijing Linked-Hybrid, Shenzhen Vanke Center, and Chengdu Raffles City, among others. 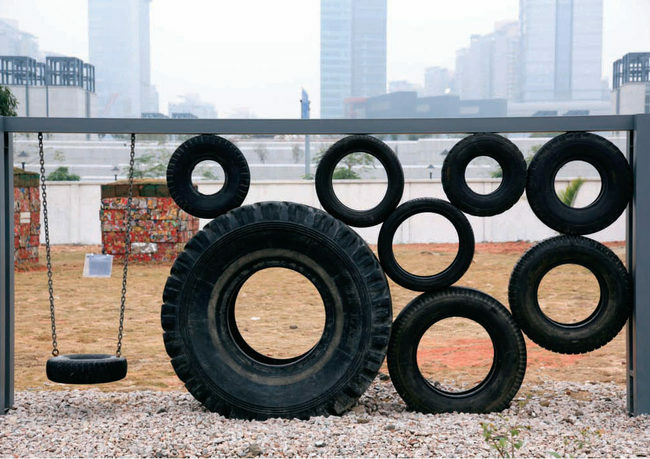 Hu has been a frequent lecturer and critic in institutions including the Whitney Museum of American Art, Storefront for Art and Architecture, MIT, Harvard University, and Columbia University. 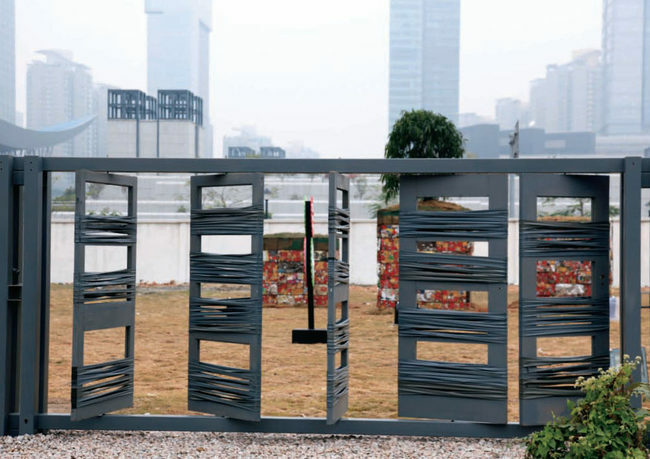 Hu was cofounder of the bilingual architectural journal 32: Beijing/New York in 2002, together with Steven Holl and Yungho Chang. In 2002, Hu and his partner, Huang Wenjing, setup O.P.E.N. 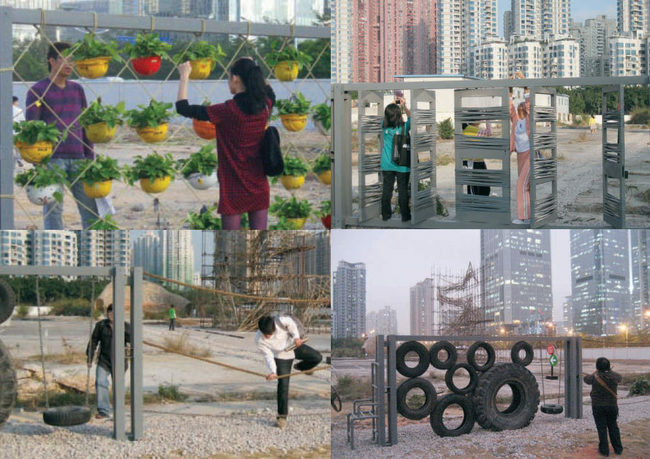 Architecture, a think-tank dedicated to theoretical projects that explores the potential of architecture for the mass and related urban issues. Wenjing Huang received her BArch degree from Tsinghua University in Beijing in 1996 and MArch from Princeton University in 1999. She worked for six years in New York at Pei Cobb Freed and Partners Architects, formerly I.M. Pei Architects, where she became a senior designer and an associate. She has been a registered architect of the New York State and a member of AIA since 2004. Huang cofounded O.P.E.N. Architecture in 2002 with Li Hu. Huang was also a guest editor for World Architecture Magazine and she has been a visiting professor at Tsinghua University School of Architecture since spring 2007.